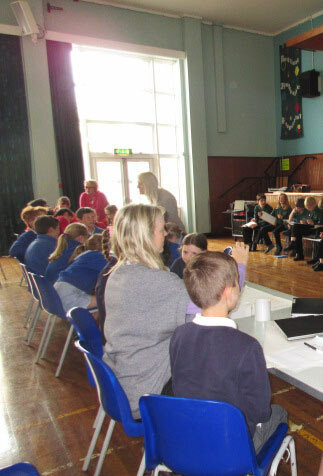 On Tuesday 17th May, thirty six pupils from seven primary schools joined Test Valley School Council representatives to draft a shared Pupil Charter for School Councils across all the schools. 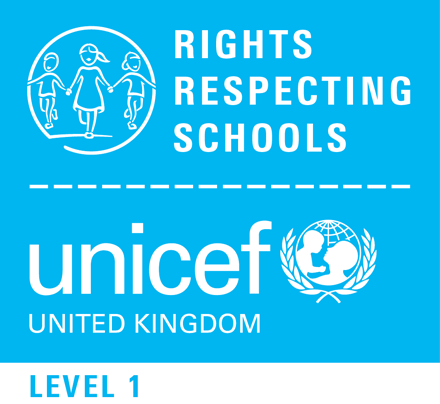 Pupils were divided up into mixed age and school groups. Some pupils were worried at first about working with other pupils they did not know but they were soon all working well together, facilitated by our Pupil Council Representatives. Each group worked on a different section and the finished charter will be shared with all the primary schools to hopefully adopt. 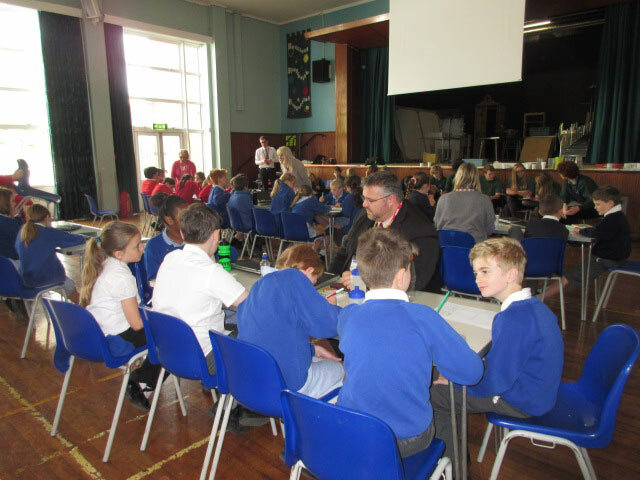 The second activity involved a pupil forum with Test Valley School’s Years 7 and 9 pupils answering a wide range of questions from the primary school pupils on life at secondary school. All pupils behaved in an exemplary fashion and I was very impressed with both the conduct and the work produced.